Not the answer you're looking for? 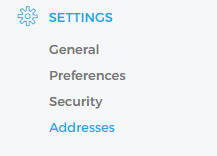 Browse other questions tagged address private-key private-key-export or ask your own question. 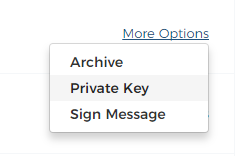 If I have only the private key from a multibit private key export, how can I use the bitcoin later elsewhere? How to find my private key! Please help!